This 3-day comprehensive program is designed for individuals who desire more in-depth knowledge and skills in effectively incorporating simulation into all levels of healthcare education from undergraduate programs to staff development. Content is based on the current science and standards of best practices from simulation literature, as well as the expertise and experience of Certified Healthcare Simulation Educators (CHSE) of an accredited simulation program. The workshop blends didactic content with group discussion, learning activities, and hands-on practice. During the program, participants will be given opportunities to learn the theoretical foundation, create & facilitate scenarios, operate mannequins of varied manufacturers, practice facilitation techniques, and lead the debriefing. Workshop facilitators will share helpful tips on equipment maintenance, including removing adhesive from mannequins. Information on policies and program operations will be valuable for the novice as well as individuals interested in pursuing certification or program accreditation. Attire: Dress for comfort. The room temperature in the Center varies. To be comfortable, you may want to bring a sweater or jacket. Food/Beverages: Refreshments for breaks are provided; lunch is on your own. A cafeteria and deli are available within the hospital. If you wish to bring your lunch, a refrigerator and microwave are available within the Center. This was important and relevant content. The Scenario Design activity was a great synthesis of the course information, and really helped me put the knowledge into action. I loved being able to run the debrief of our scenarios. Program was excellent! 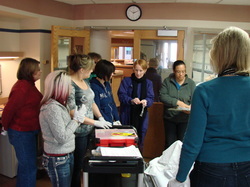 Great learning opportunity and time with hands-on simulation. I not only learned from my scenario, but from the ones fellow participants created and ran as well. Great instructors with immense knowledge, willing to share anything they had to make my work a success. Really liked the tips on how to clean the equipment and mannequin maintenance. 2. Define and provide examples of fidelity. scenario flow and critical actions. 5. Utilize moulage techniques to increase realism. 6. 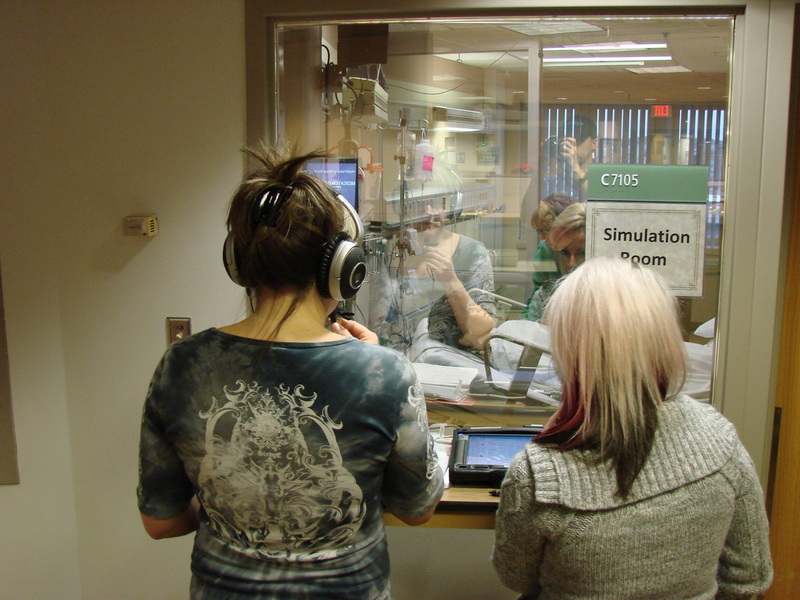 Facilitate a simulation utilizing a high-fidelity mannequin. 7. Identify components of an effective debrief. 8. Demonstrate elements of an effective debrief.